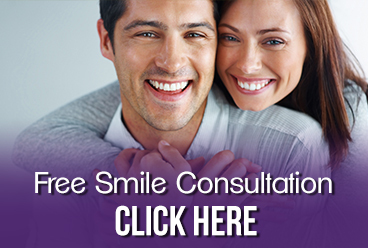 Snap-on-Smile provides patients with an easy and painless way to obtain a beautiful smile. This process was invented by a dentist who realized that not everyone could afford thousands of dollars to get a Hollywood smile makeover. Using today's advanced dental techniques, our Eastside restorative dentists can now provide you with a Snap-On Smile that is thin and strong and has the look of natural teeth. You can eat and drink with your Snap-On Smile and it is easy to care for as a temporary or permanent cosmetic solution. This state-of-the-art process is available for both upper and lower teeth. Conveniently located on the Northeast side of Metro Grosse Pointe, we provide Snap-On Smile services to Grosse Pointe, Warren, Roseville, St. Clair Shores and all other nearby areas. Contact our office or call us directly at 313.882.4970.